It’s been a while since I’ve posted anything. I’ve been busy with Christmas sewing projects. Also, throw in a cake or two, and I’ve been a busy lady. I didn’t post any of my sewing/Christmas gift projects until now because, well, I wanted them to be a surprise. All in all, I have to say I was very pleased on how they turned out. 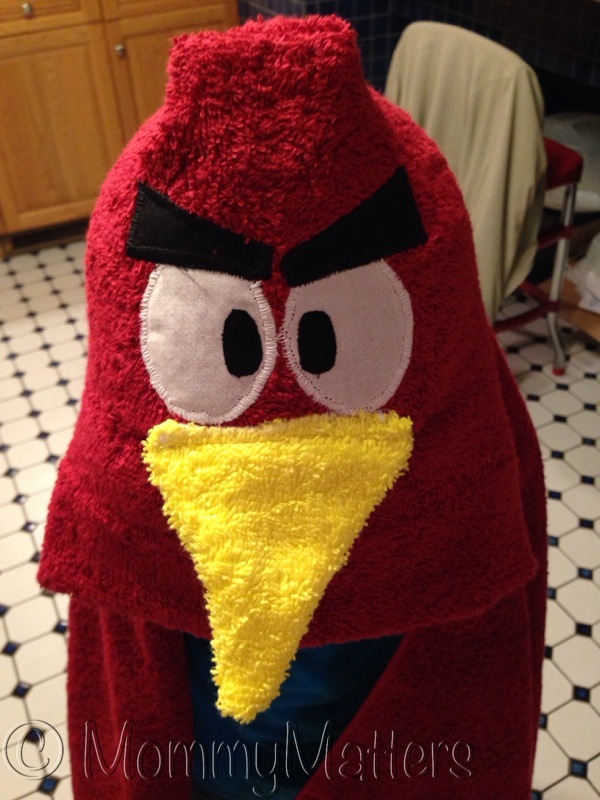 The first one I want to share with you are the hooded towels I made for my nephew & kiddos. I discovered these on Pinterest, of course. I’m not sure which I found first…the blogger or the post on Pinterest. Either way, I’m glad I did. 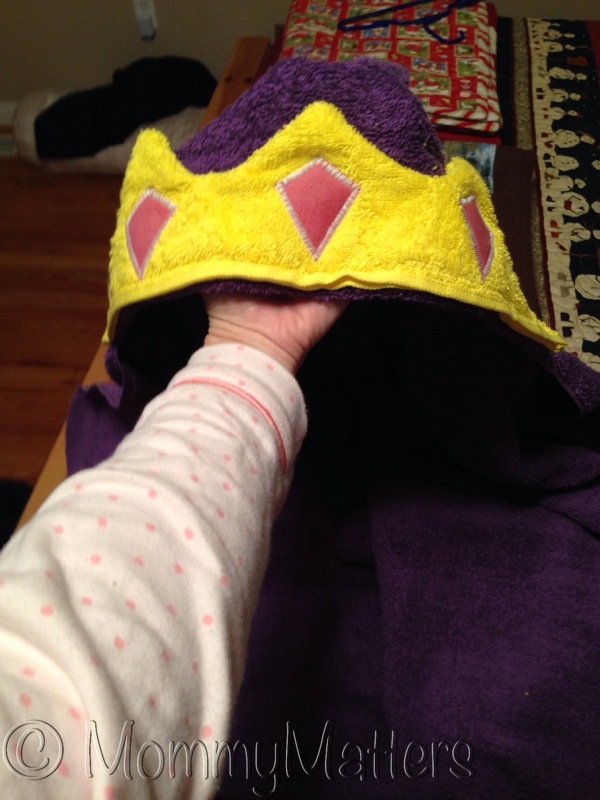 The hooded towel tutorials are a product of Crazy Little Projects. I highly recommend subscribing to her blog. She comes up with adorable projects and also offers sewing tutorials. All of the tutorials I’ve used of hers (and I’ve used a lot!) are well explained and come with lots of pictures. 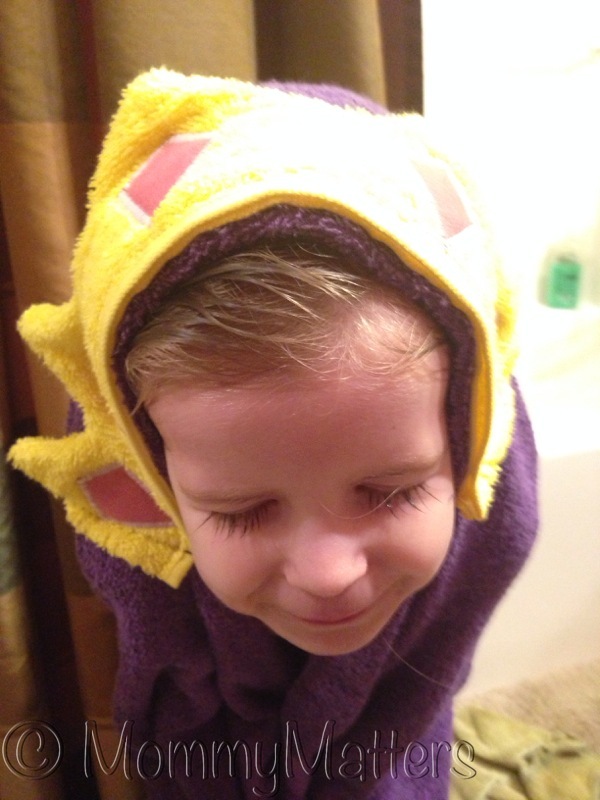 She has declared her favorite color to be purple, which works for her (since it’s the color of royalty!). She wasn’t cooperating very well in the photo, but it’s super cute on!! 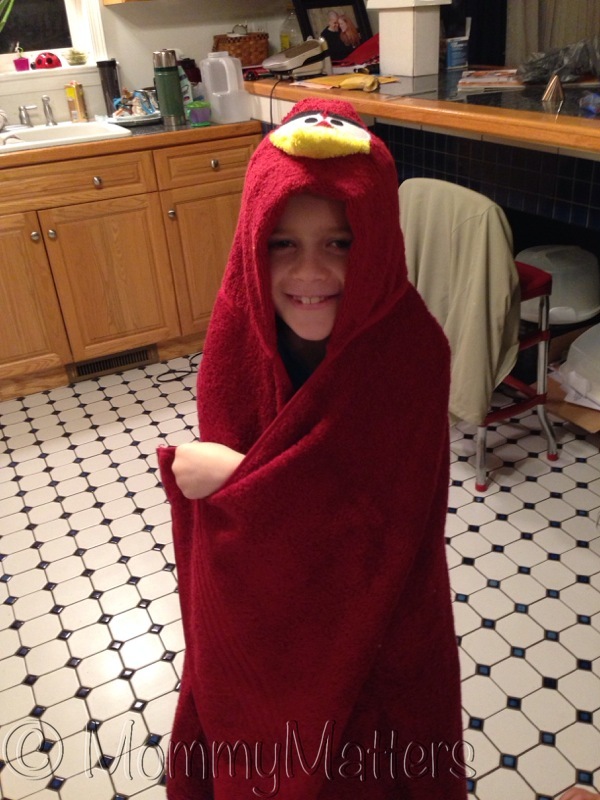 The basic principle of the hooded towel is simple & the tutorial explains it very well. Basically, the only thing you change is the “face” of the hood. There are many more varieties of towel other than the ones made in 2013, so check them out! I had made a monkey hooded towel earlier last year as well. It took me about 1 hour per towel. I had to go slow on parts of it, because of the type of sewing machine I have. Mine is about 60 years old, and I have to hold a lever while I zig zag sew…and there’s quite a bit of zig zagging to be done on the towels! I know that Christmas is over, but wouldn’t these towels make adorable Valentine’s Day gifts for your little ones?! They’re also perfect for birthdays and baby shower gifts!! And, with all the colors to choose from, the possibilities are endless!! Then, you can choose to open in background or in a new page. Tada! Your 5 vote limit suddenly goes to 10. You can also download Opera and Google Chrome browser apps and vote another 5 times each. Voting ends at 5 p.m. (not sure which time zone) on Monday. So, get out and rock the vote!! 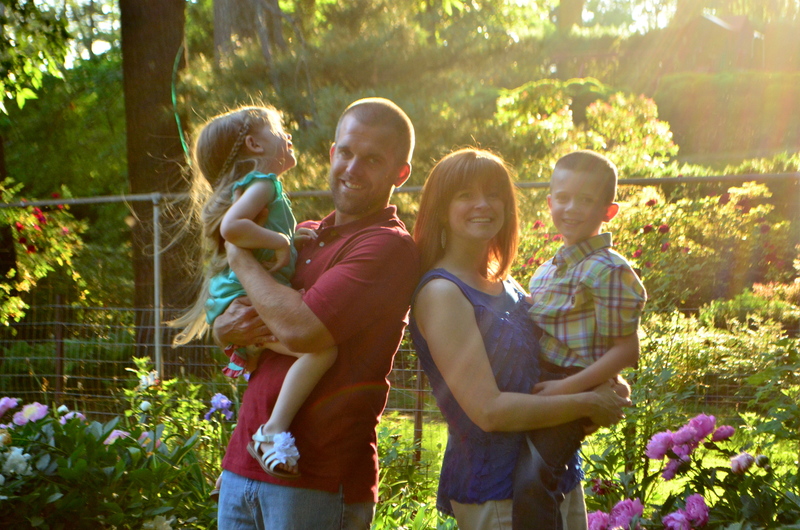 I am going to unapologetically use my blog in a shameless plug for my cutie pie niece and nephew. 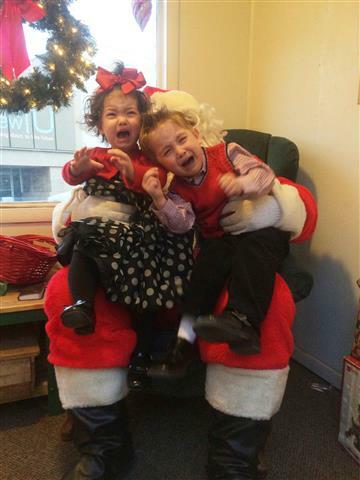 My brother recently enter their pic in a “Sour Santa” photo contest. I’m sure you’ve seen these pics before…mom and dad drag an unrelenting child or two to sit on Santa’s lap. The result? Screams, tears, wailing, gnashing of teeth…and a funny pic that you can whip out when your kid brings home a new boyfriend or girlfriend. How The Grinch (Kabobs) Stole Christmas! FIVE more days until Christmas!!!!!! Anyone having a meltdown yet?? Panic attacks??? Stress headaches??? Good…I’m not the only one :). I just mailed my family’s Christmas gifts today. Yes…I know. I argued with the lady at the Post Office. I have faith they’ll get there in time…if not, well, I’m sorry everyone!! Amid all the craziness of shopping, wrapping, decorating, etc there are parties to attend. 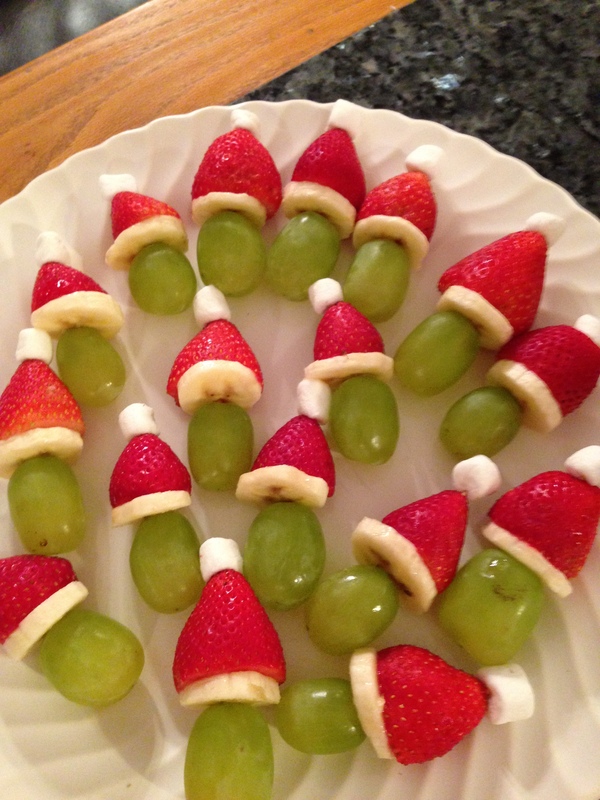 Or maybe you want to make fun little festive snacks for friends & neighbors. What’s that?? You’re sick of the sweet treats out there? You’re tired of having fudge and cookies shoved in your face? You just wish you could have a cute, healthy snack? Well, it’s your lucky day. I found the perfect pin on Pinterest!! I made these cuties for our Agape group Bible study last Sunday night. You can find the pin on Pinterest here, but all you’ll get is a similar pic. Really, no tutorial is needed. Just take a toothpick, put a green grape on, then a banana (dipped in lemon juice or diet 7-Up first…that slows the oxidation down) then a strawberry with the top cut off and top it off with a mini marshmallow. It takes a little bit of time to make these, simply because you have to assemble them. If you dip the banana slices in lemon juice, you can make them up ahead of time. I made these about 2-3 hours before I served them & the pic was when I put them out to serve. Not brown at all!! They were a big hit!!! I had none leftover (boy were my kids disappointed). I found that the kids liked them a lot, but the adults LOVED them :). I guess around this time of year, we’re all kids at heart. This would be a great snack to let little ones help out with. If they’re careful, they could put some of the fruit on the toothpick for ya. From my family to yours, Merry Christmas and a Happy New Year!! 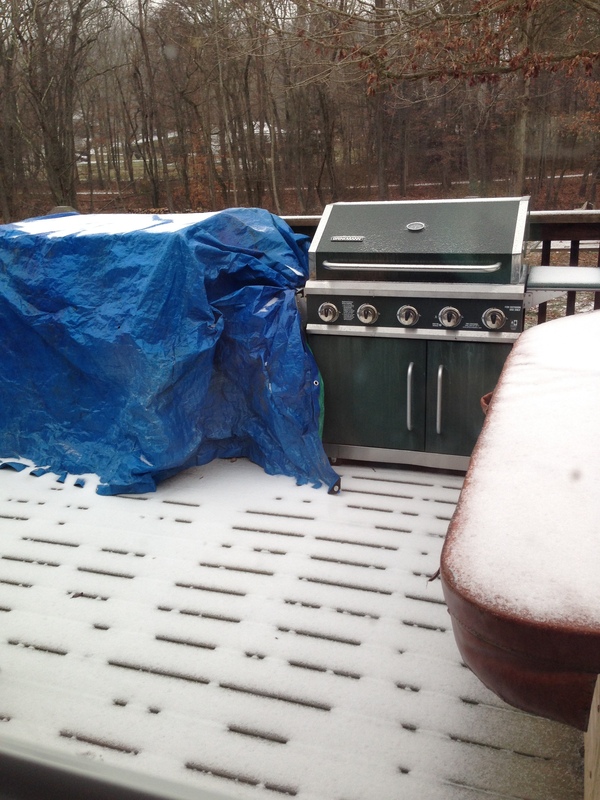 Yep…that’s sleet on our deck. Looks like snow, but as my hubby found out, it’s very slippery. Because of the weather, we cancelled church services and settled in for a snow sleet day. Since we had all this time on our hands, I decided to make breakfast (something I rarely do). On the menu? Venison gravy & biscuits. I found both recipes on – wait for it – Pinterest. This is the recipe for the gravy & you can find the biscuit recipe here. I have fond memories of biscuits and sausage gravy. Mainly involving my dad. Every so often, on a Saturday morning, he would run up to the Braum’s by our house (if you don’t know what Braum’s is…I’m soooo very sorry. You’re missing out. Next time you find yourself in Oklahoma, check it out). He would pick up a deluxe order for himself & a small order for me. It was sooooo yummy!! I made a couple of modifications to the recipes. First of all, I used venison sausage instead of regular breakfast sausage in the gravy. It makes me feel a little less guilty in eating it, since the venison is so lean. For the milk in the gravy, I used skim (again…less guilt) and it turned out just fine. For the biscuits, I didn’t have any buttermilk…and from the look at our deck, you know I wasn’t going to the store to pick some up. On occasion, when a recipe calls for buttermilk, I have used regular milk (this time skim) and added a little bit of vinegar to it. It sours it up a bit and makes it very similar to buttermilk. Now you know my secret. One word on the biscuits. She says the dough will be very sticky. She was so right!!! I don’t know if it’s because I’m at a higher elevation, but in my opinion, I think I could have used another 1/2 to 1 cup of flour in the recipes. I’m pretty sure I over kneaded the dough because I was trying to keep it from sticking to my counter top. Once I got the biscuits rolled out & baked, they were delicious. A little dense (again, from over kneading), but they were very flakey. I think I might have rolled them a little too thin, so now I know for next time. The biscuits take a little bit of time to make. The gravy can be ready in about 15 minutes or so. No matter how long it took, it was a delicious breakfast…well worth the work & wait!! So, the next time you find yourself snowed in and a freezer full of venison, try out some sausage gravy & biscuits :).